Come one, come all, to the fabled Scottish Highland Games. Are you a visitor to Scotland? Want to liberally dowse yourself in our country’s culture, food, and attitude? 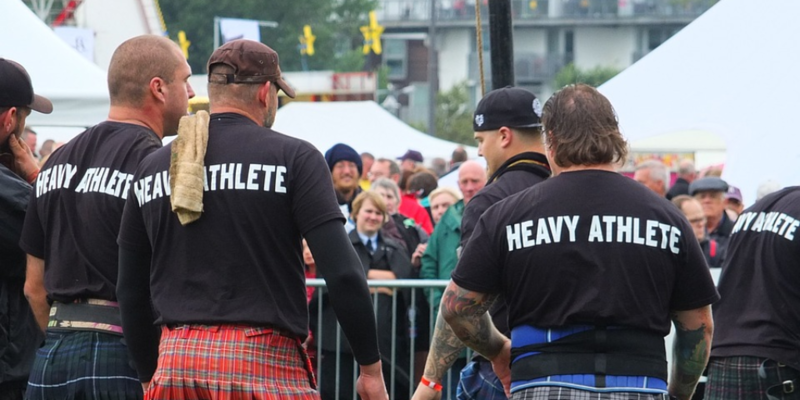 There’s no better way to do it than to attend one of our many Highland Games. 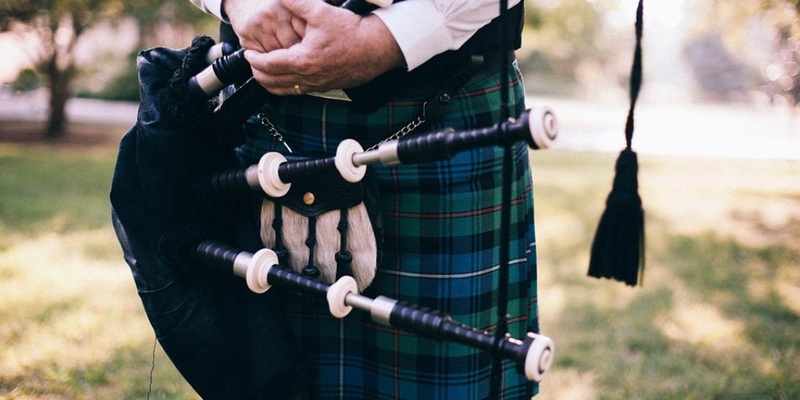 These fun family events are nothing short of Scotland being distilled into one playing field. Scotland squared. Scotland with its kilt on, and tongue firmly in its cheek. 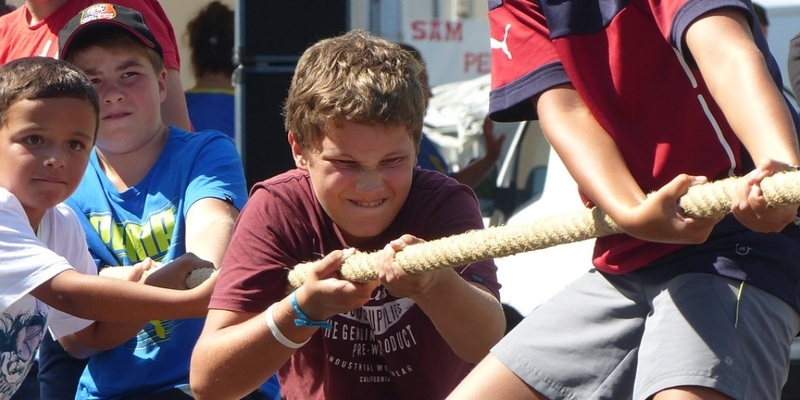 Come one, come all, to the fabled Scottish Highland Games. Here’s just a few, in and around Stirling, or a comfortable jaunt in the car.